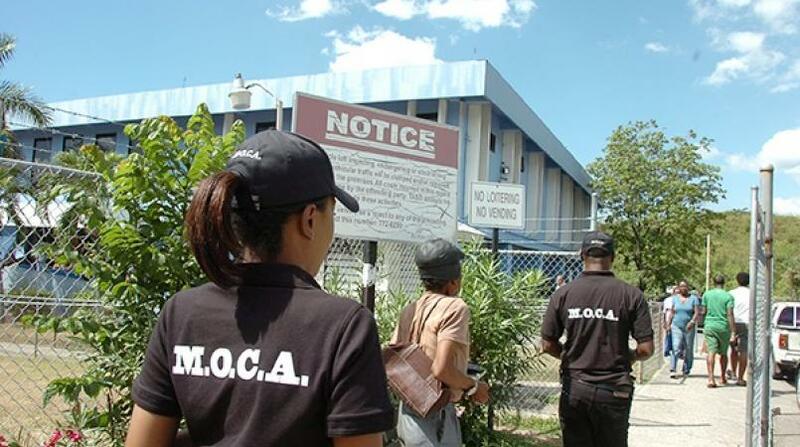 Senior members of the Kingston Western Police Division were up to Friday morning tight-lipped about reports that the Major Organised Crime and Anti-Corruption Agency (MOCA) has launched a probe directed at some personnel at one of the police stations located in the division. 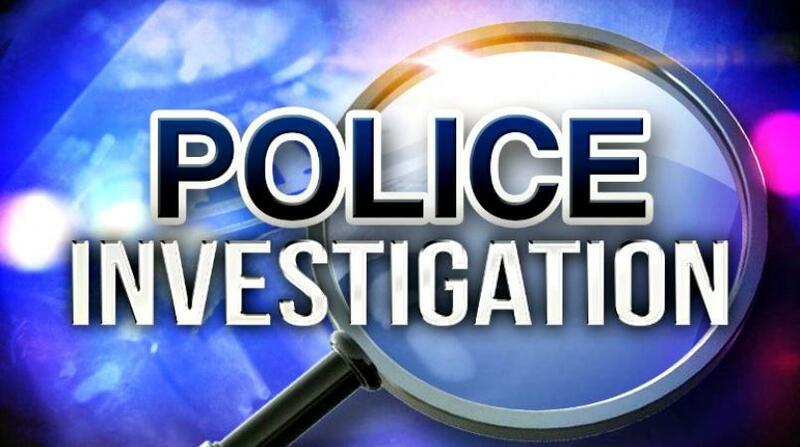 The cause of the reported investigation is still not clear, but information reaching Loop News is that a group of officers has been placed at the centre of the probe. 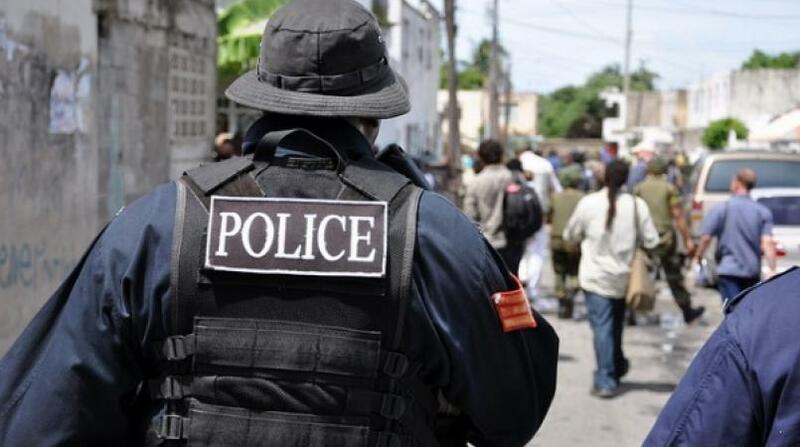 It is understood that at least four of the officers have been taken into custody for questioning. Senior members of the division, when contacted, declined to comment on the matter. Further updates will follow as more clarity emerges about the reported probe.